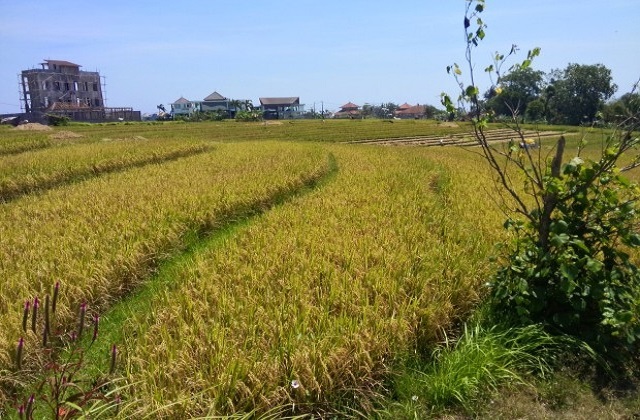 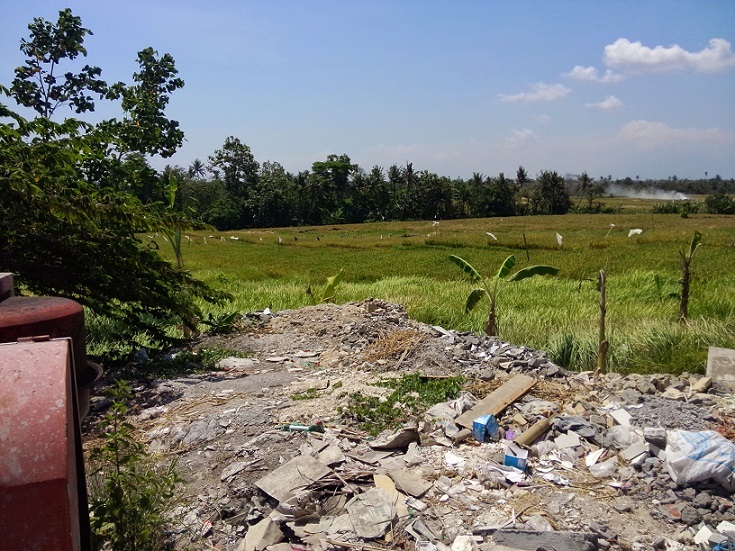 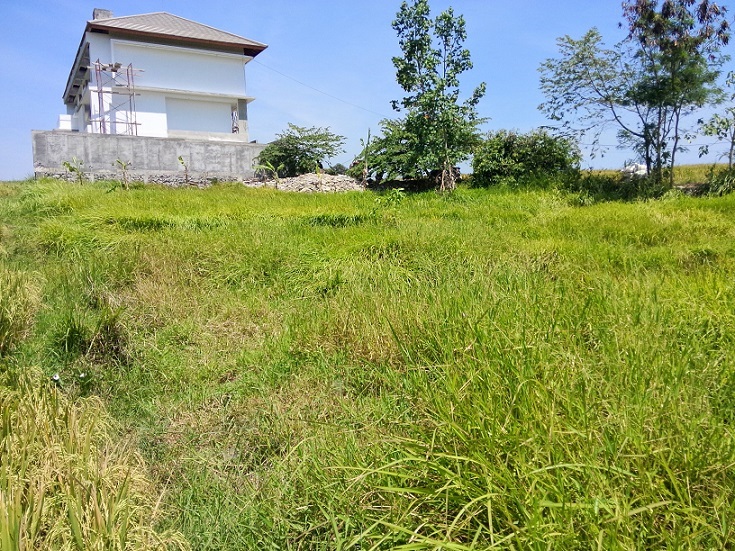 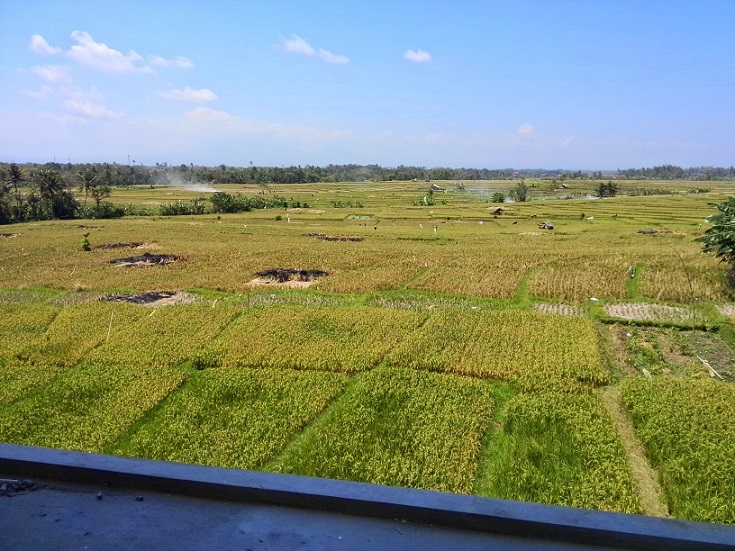 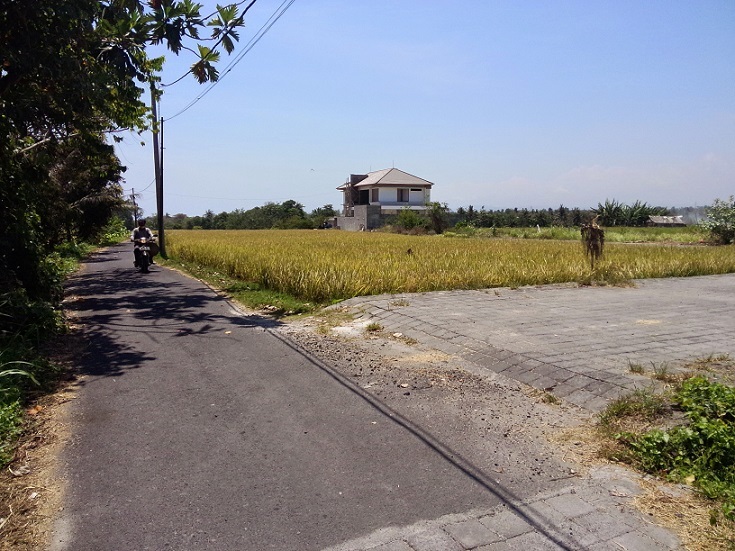 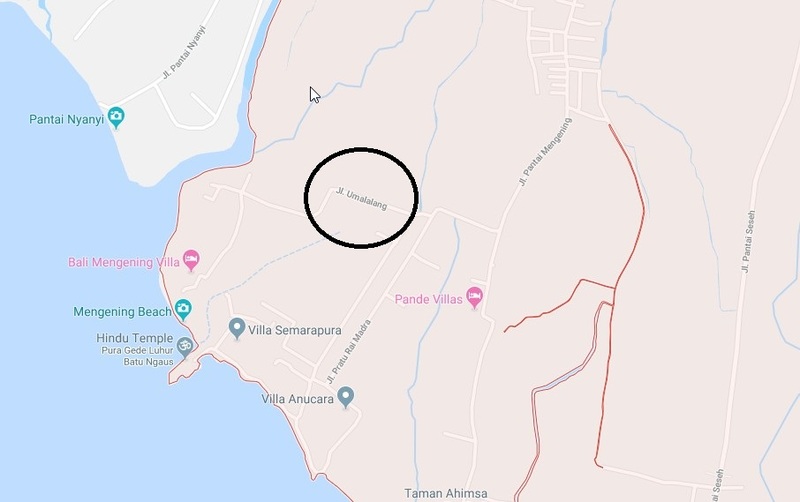 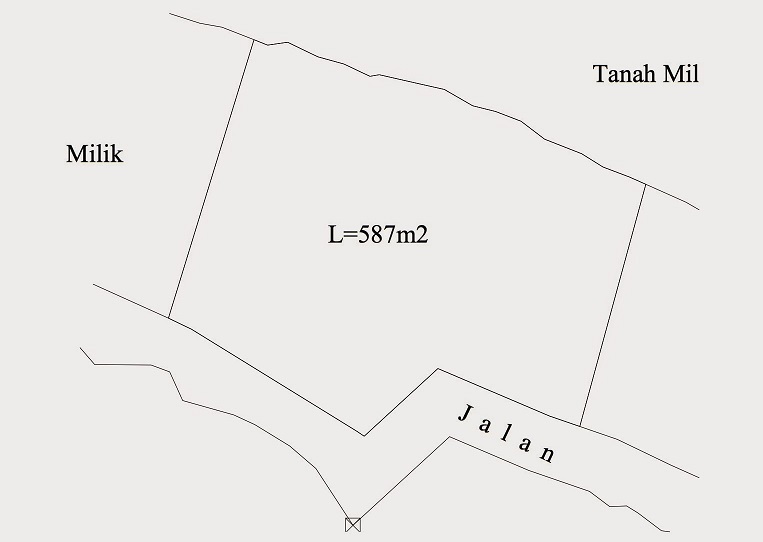 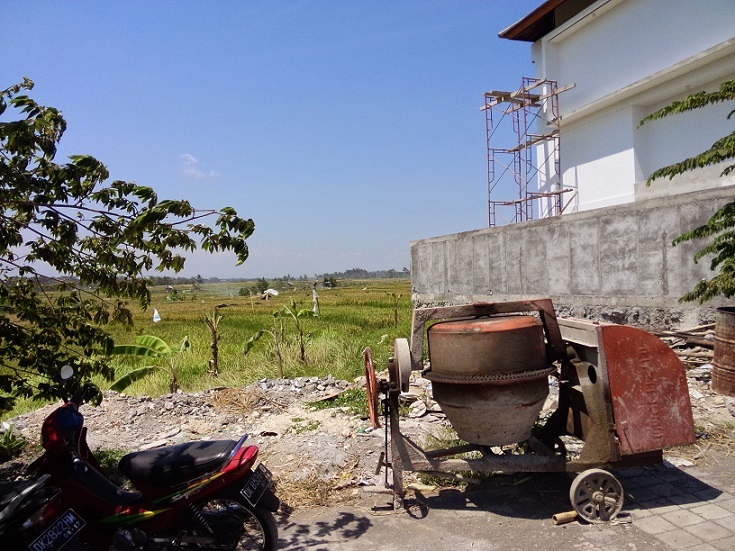 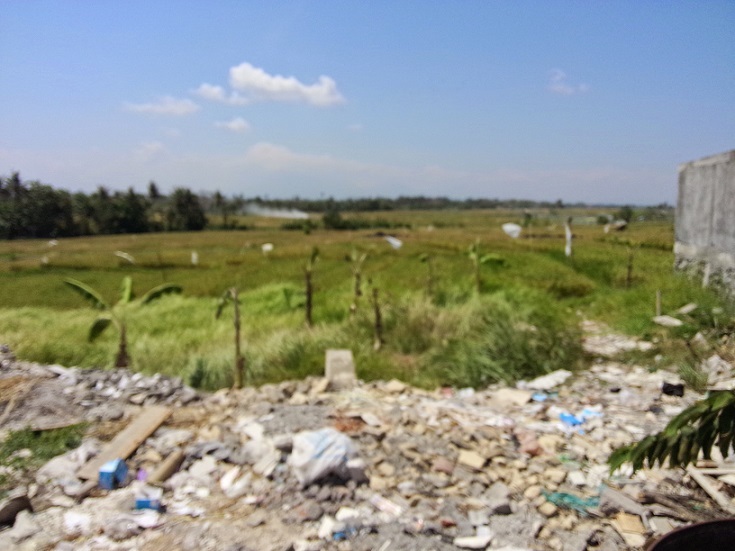 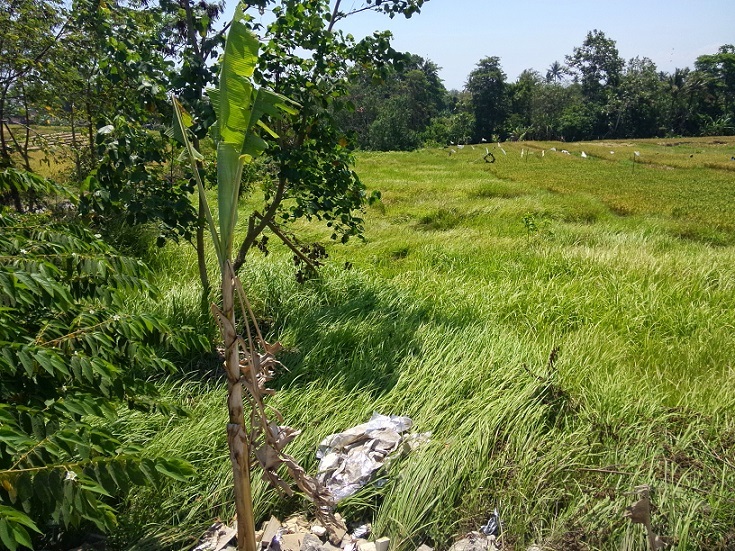 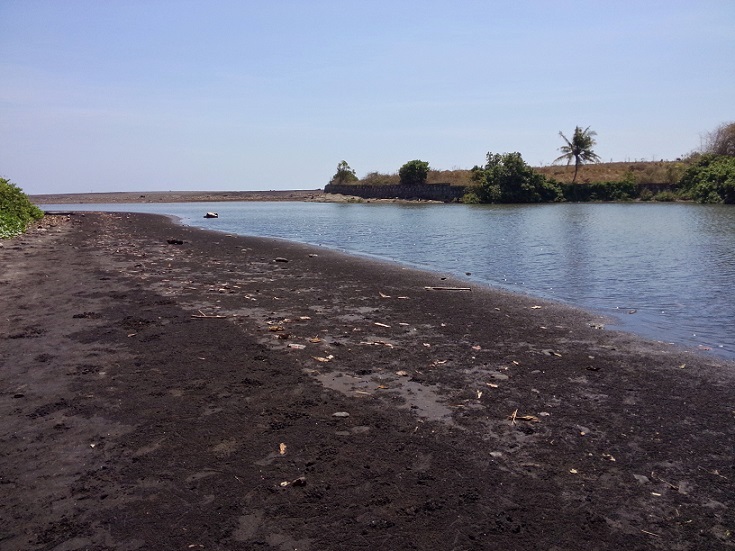 Almost 6 are land freehold land for sale, Cemagi, Canggu. 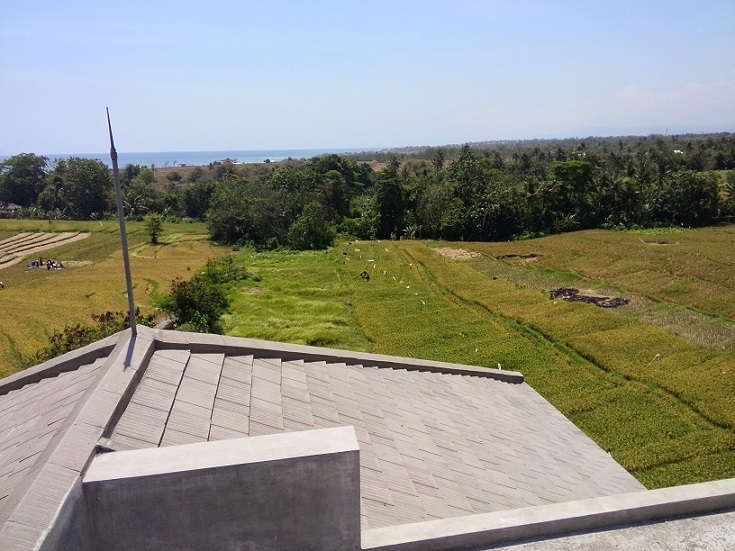 Price: 600 million IDR per are. 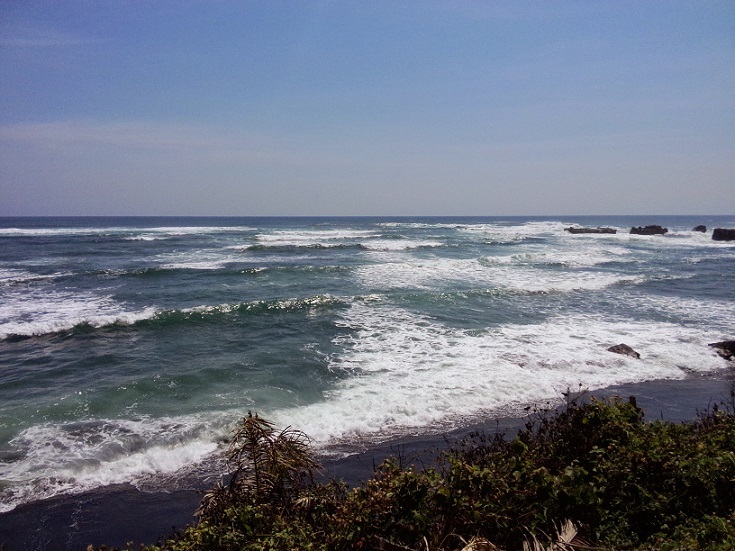 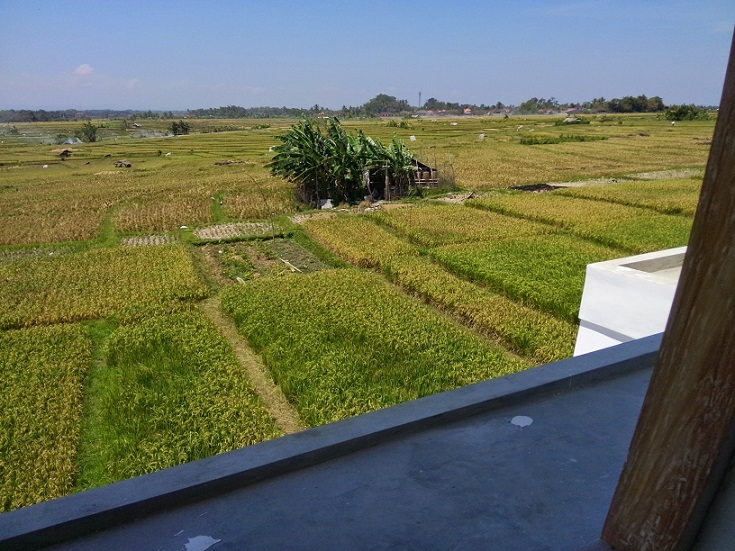 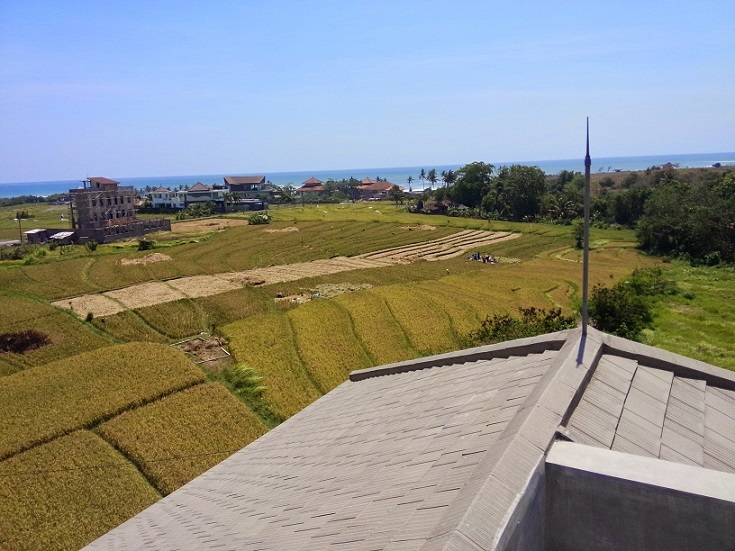 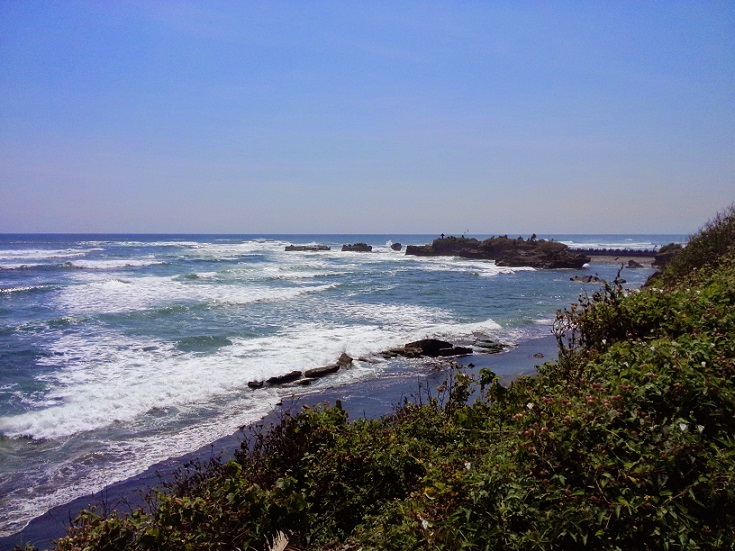 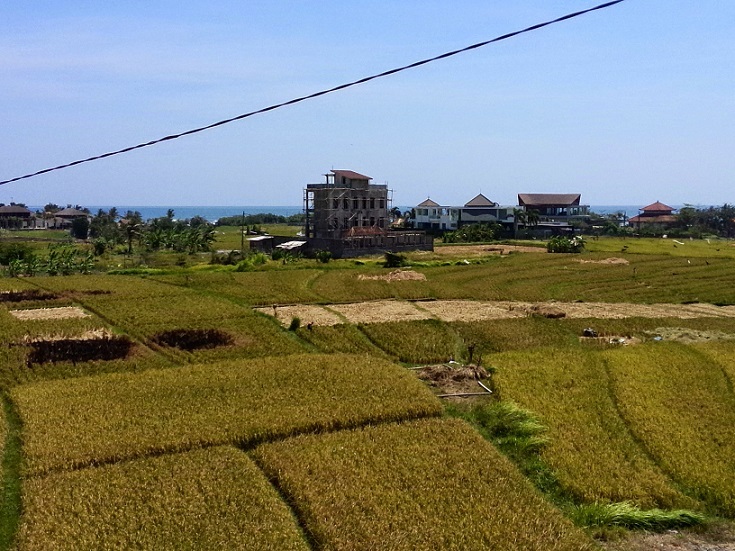 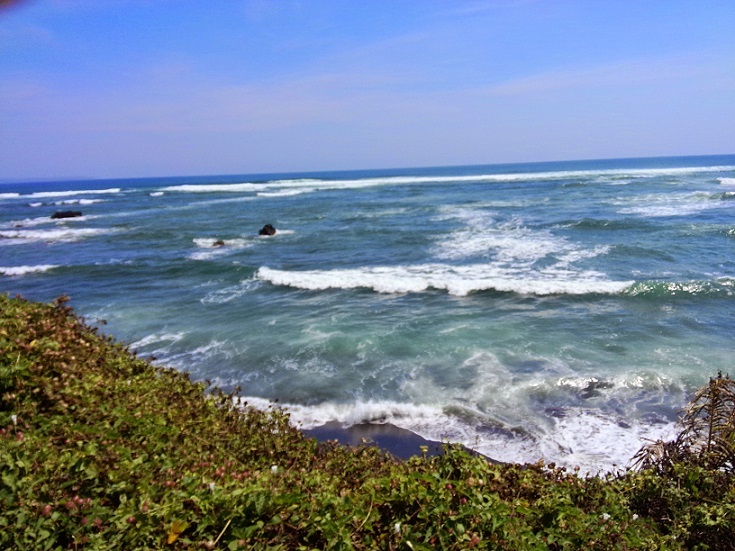 Almost 6 are land overlooking to the stunning ocean, rice field and sunset views. 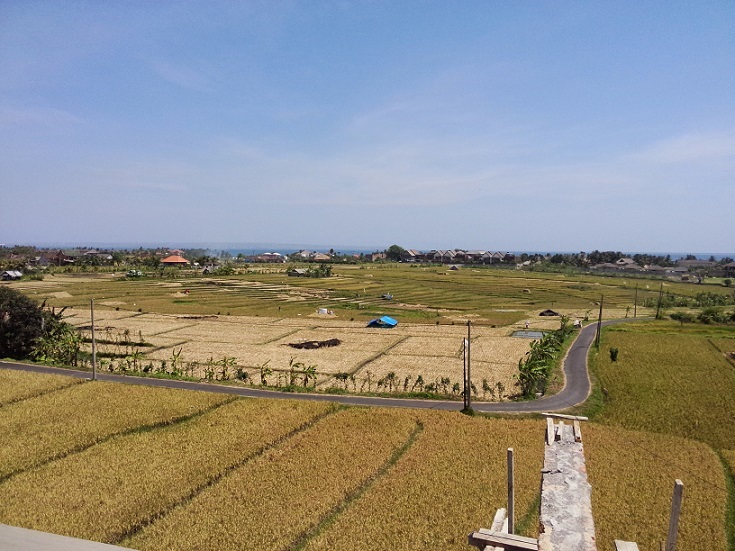 Situated on a quiet, private and peaceful area of Cemagi, Canggu. 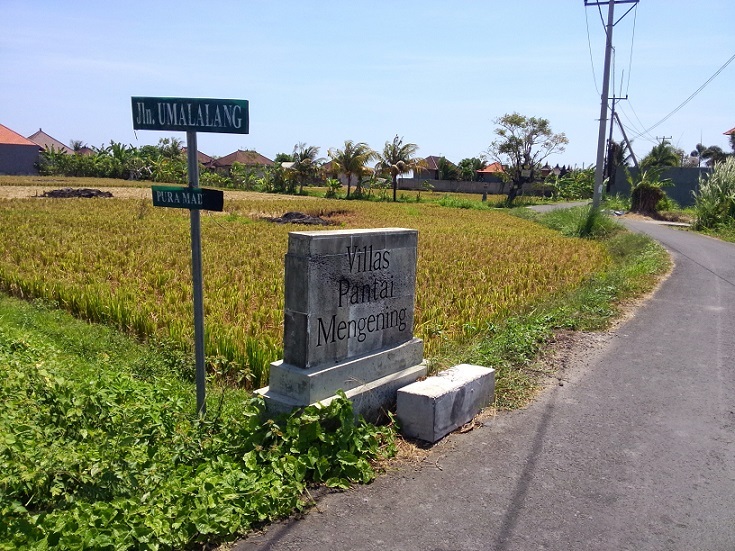 Surrounded by local housing and expatriate villas. 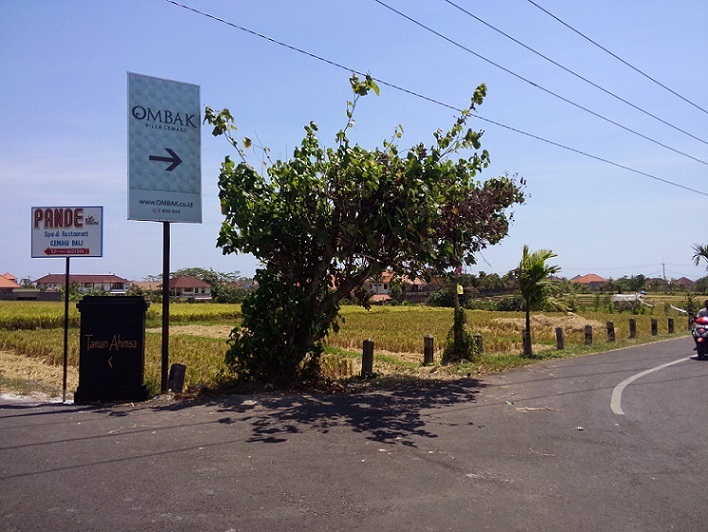 Walking minutes away to beach and 15 minutes driven away to the attractive areas like Seminyak. 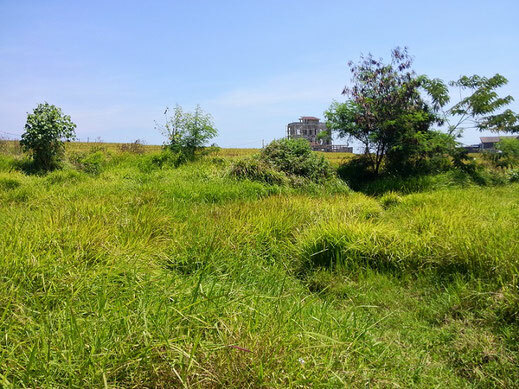 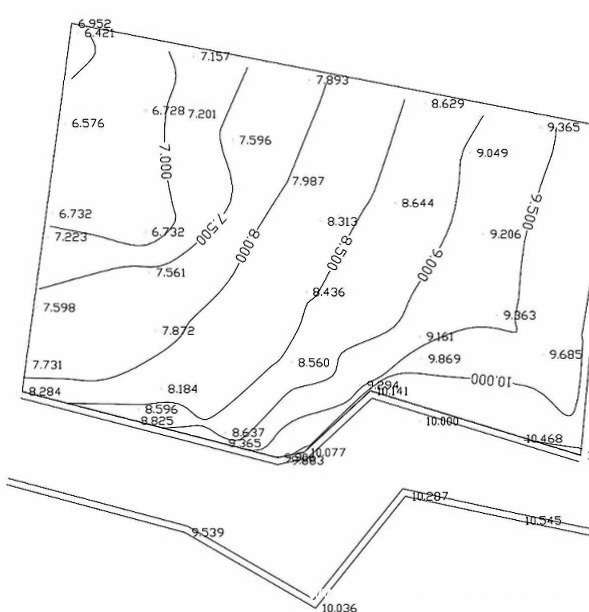 It is a pretty flat contour land, available road access, power, and water, perfectly suited for building a private villa. 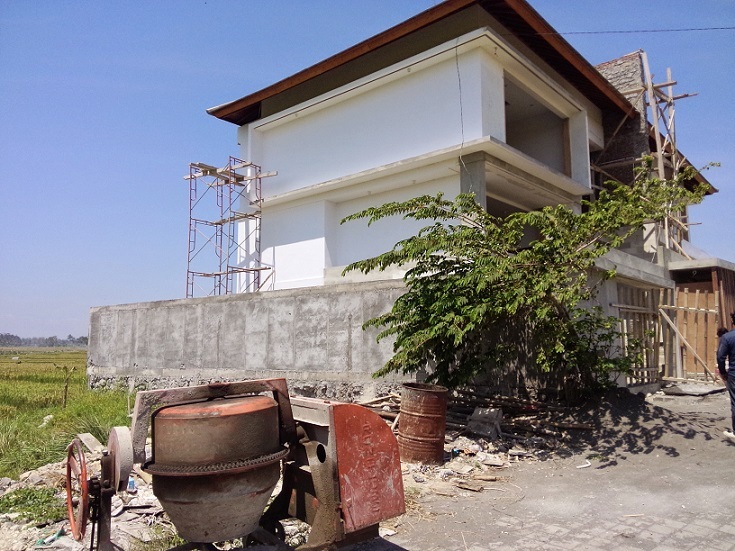 Don’t miss it and inspection is a must.